Boiler Plus, announced in October 2017 by the Department for Business, Energy and Industrial Strategy (BEIS), launched on Friday 6th April 2018. The new legislation encourages energy efficiency, by mandating requirements for heating systems. This policy requires a new minimum performance standard for domestic gas boilers in English homes of 92% ErP. The ErP Directive aims to phase out poorly performing products across a range of product groups to reduce carbon emissions across Europe, with the ultimate goal of achieving the EU’s 2020 targets. Stewart Clements, Director, HHIC said: “The premise of the legislation is that it will encourage, and enable, householders to make informed decisions about the products that best meet their needs. The degree of flexibility in terms of which products render a new boiler ‘compliant’ means that the diversity of the house stock and needs of the consumer are catered for. Following the launch of Boiler Plus, questions have risen from those within the industry surrounding the qualifying technologies, and how they can help consumers decide which suits their lifestyle and home best. As a result HHIC is launching a series of useful guides, assisting installers and consumers alike in their choice of a measure. The first guide; Weather Compensation- Installer Factsheet can be found here. 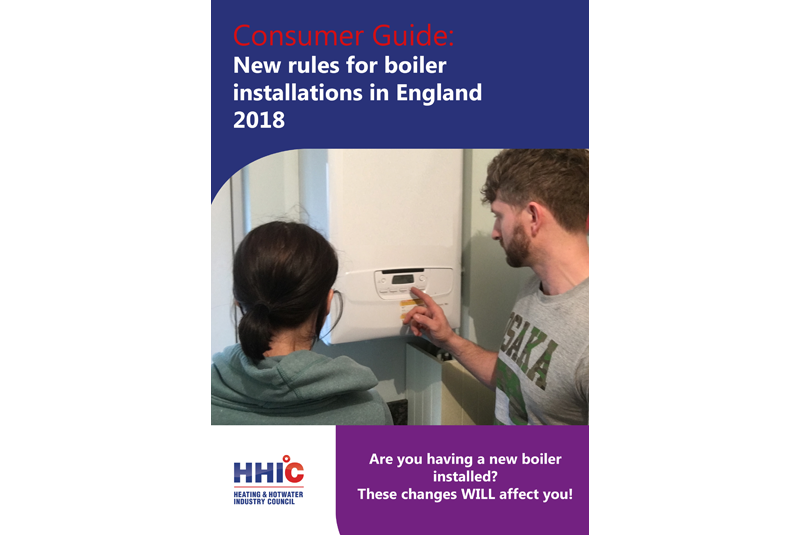 To mark the legislation coming in to force, HHIC has launched a Consumer guide to the changes for new boiler installations in England. Installers can download it here and share with their customers.